We expect doctors, nurses, first responders and other healthcare professionals to be and able to perform whatever the time of day or night. However, this expectation can come with a high cost to their health and to the patients they serve. Watch this video for an overview of the cost in Canada. Anyone who has ever taken a long-haul flight knows that when they arrive they are not as alert as they may think they are. This is because the circadian cycle has been pushed beyond its limits and they are cognitively and physically impaired. 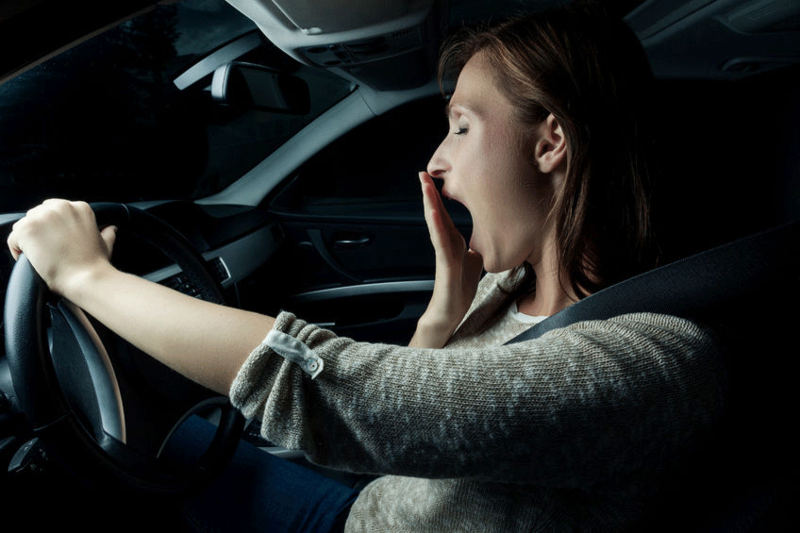 While they may be physically awake, the entire bodily system thinks they should be asleep. That's why, for instance, shift workers are more prone to have car accidents. Overall, shift workers get 2 to 4 hours less sleep than non-shift workers, leading to chronic sleep deprivation. Shift workers often have insomnia or non-restorative sleep due to circadian rhythm disregulation. Long term, 'sleep debt' saps brain power and can lead to irreversible brain injury, according to Professer Sigrid Veasey of the Centre for Sleep and Circadian Neurobiology. 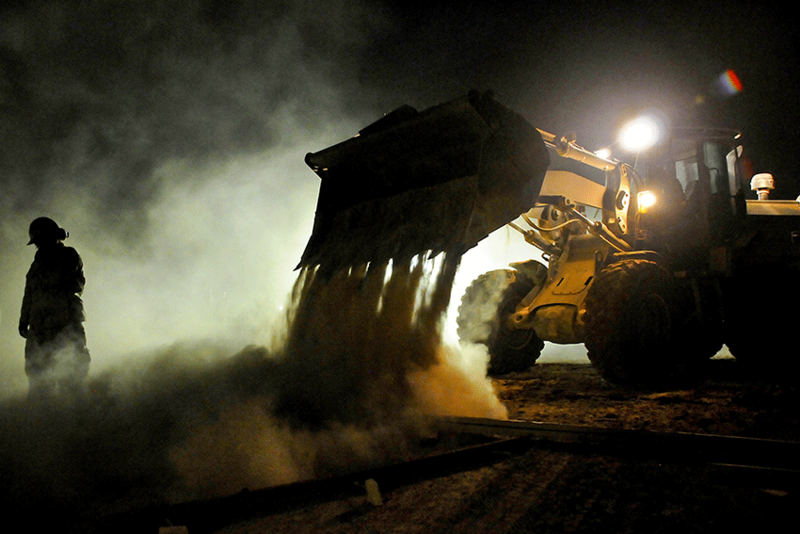 Shift workers not only put their own health at risk, but many may also put the health - and lives - of others in danger. Working nights means going against the body's natural rhythms that regulate, for instance, body temperature, alertness and hormone levels. Shift workers rarely become habituated to unnatural shifts and cannot function optimally. According to the Canadian Institute for Work and Health, shift workers are more prone to injury at work. They may also risk the safety of others due to impaired cognition. 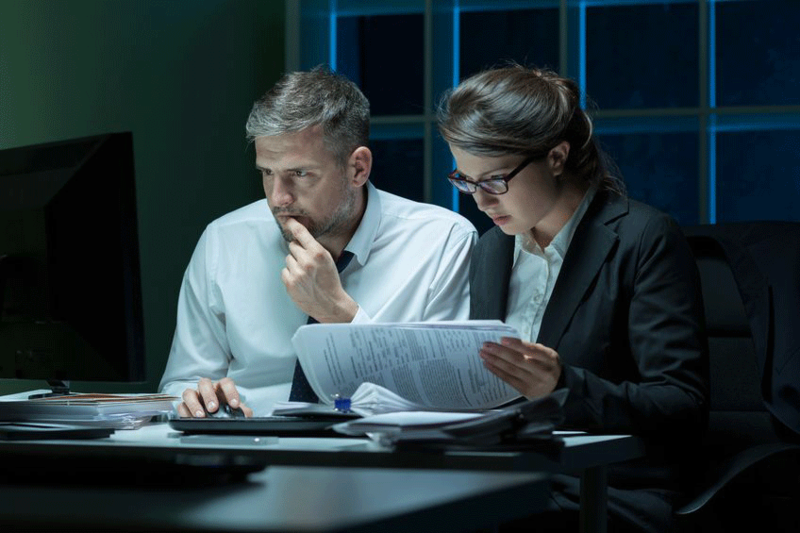 The 'graveyard shift' is known to be the time when most commercial errors and environmental catastrophes occur. 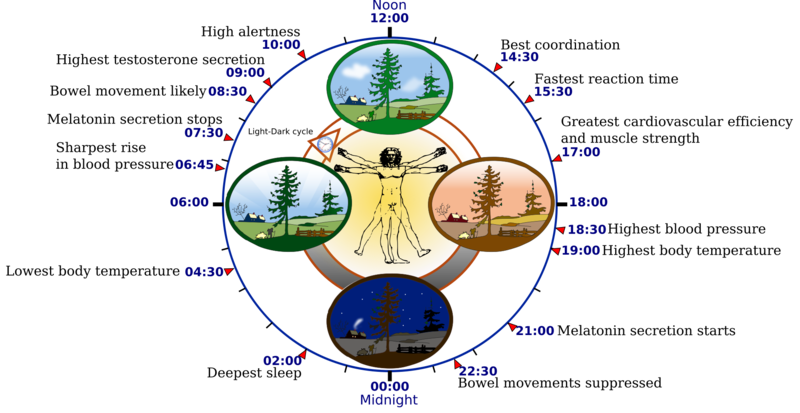 Our circadian clock is 'set' by exposure to daylight. Sufferers of circadian disorder caused by night shifts, cannot compensate and make up for restorative sleep they don't get. In the workplace, the resulting behaviour can be mistaken for laziness or inflexibility when it is actually lack of mental and physical capability. Some of the world's most infamous disasters have been attributed to this phenomenon.